Bring your wine cellar to your customer. 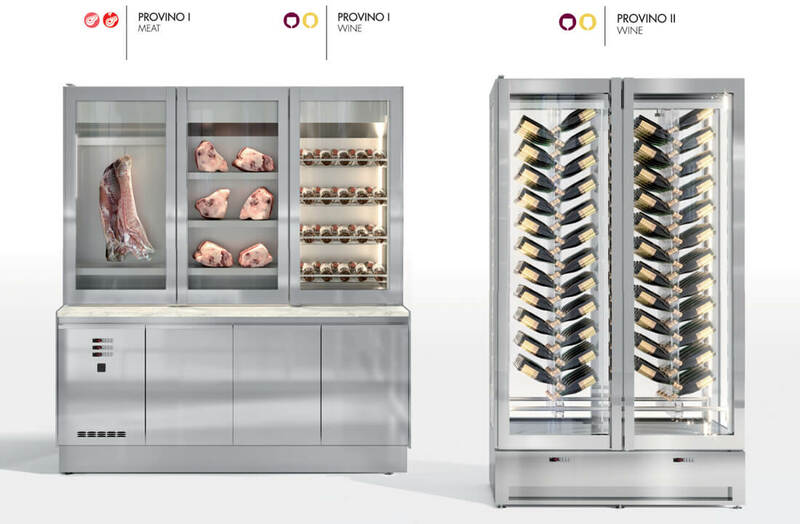 This graceful display is a magnet in fine restaurants and can accommodate any foods besides wine, thanks to a split refrigeration system that controls each display chamber. Not only a proven profit center, it is the ultimate shopping experience. LED lighting as standard.